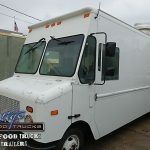 View food trucks and concession trailers for sale by owner in Minnesota. 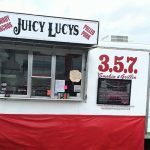 Although the winters are cold in this area, the region has a thriving food truck scene in major metros of Minneapolis, St. Paul and Duluth. 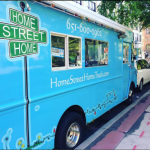 Outside of these population hubs, year round food truck vendors are sparse. If you’re looking for a mobile food unit inside the Minnesota, we want to make this process easy and help you get the best deal possible. 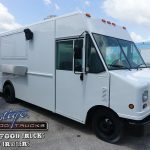 There are no transaction or hidden fees associated with finding a food truck on our website for either the buyer or seller. You work directly with the owner of the vehicle to negotiate a fair deal for both parties. If you have a question about any of the units, reach out to the owner by email or telephone listed on each page. Make sure to use common sense and take precautions before investing in any vehicle. We always recommend inspection a truck in person before exchanging money to ensure the unit is of expected quality.